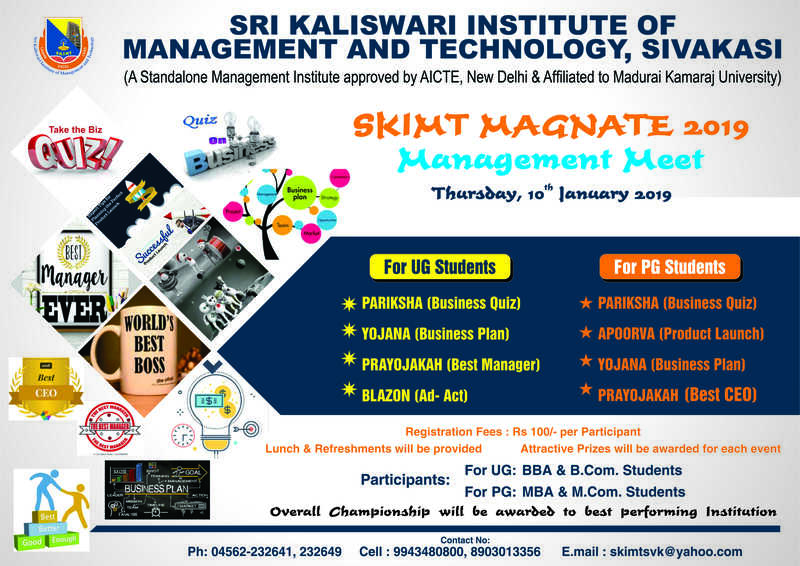 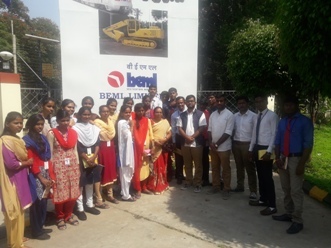 Industrial visits sharpens the knowledge of MBA students as they are exposed to the challenges and difficulties faced by the corporates in today’s technical world. 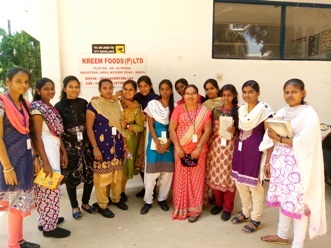 At SKIMT, Industrial visits are a routine affair. 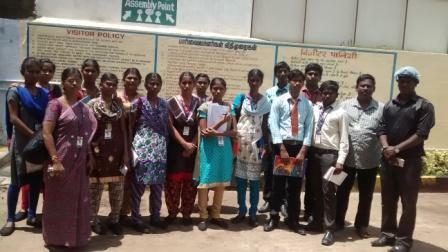 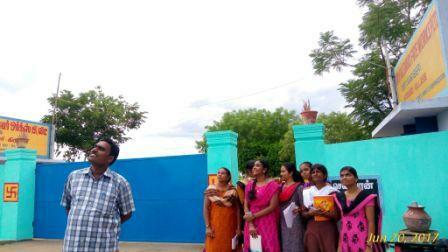 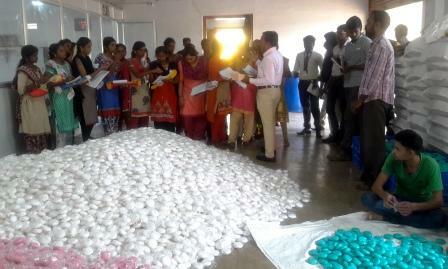 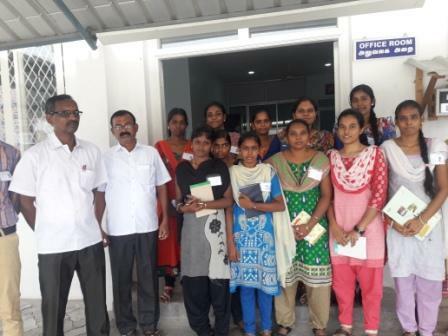 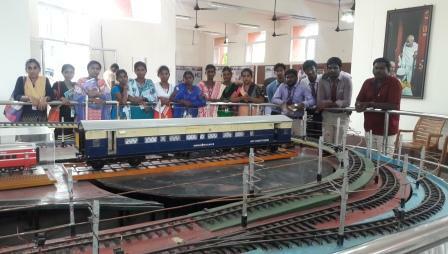 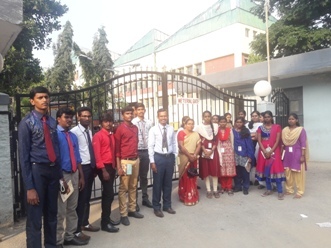 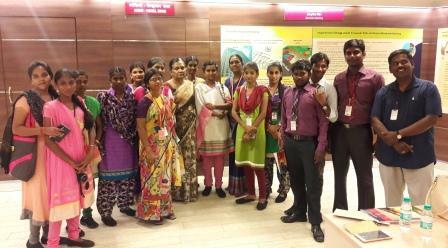 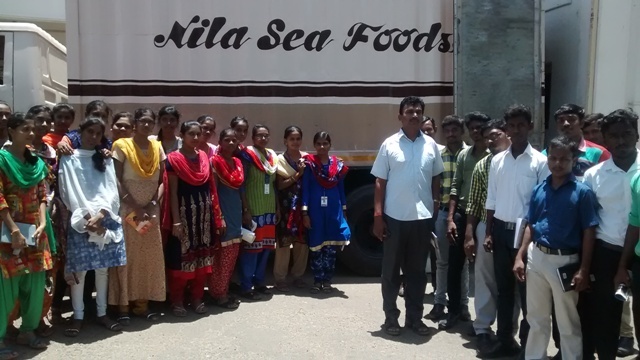 Students are taken to visit industrial units situated in and around Sivakasi, Virudhunagar, Madurai once in a fortnight. 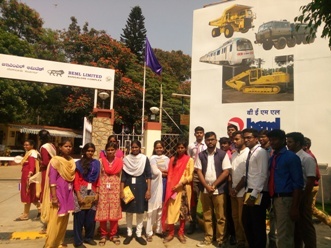 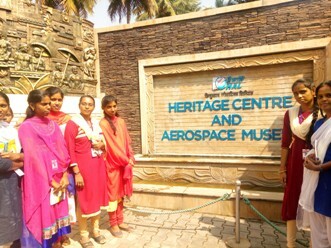 Three days Industrial Visit tour to far off places like Chennai, Bangalore are also organised for II MBA students every year. 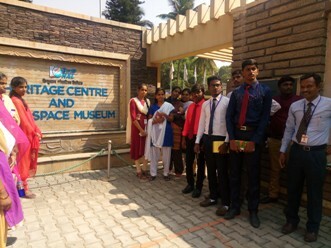 It immensely adds to the understanding of business practices and helps the students in shaping their careers.